The Protecta Rebel range of fall arrest blocks offer quality engineering at a seriously sensible price. 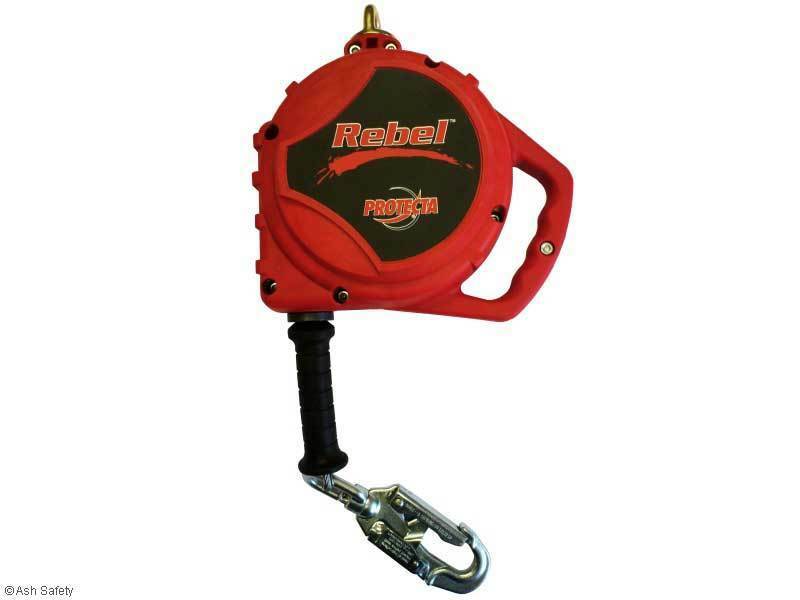 The Rebel blocks start from 10 metre galvanised cable length, with a aluminium housing, and going up to 25 metres they truly offer a complete range. 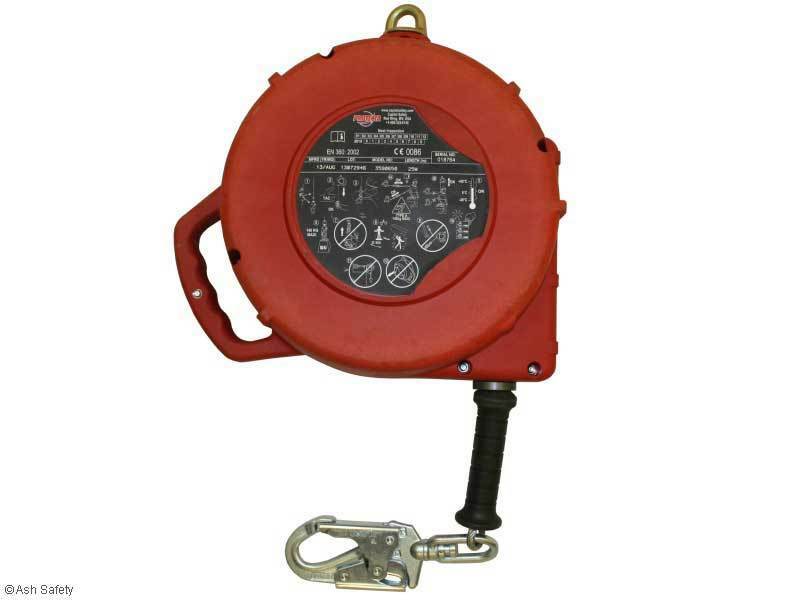 The lifeline extends and retracts automatically and a brake activates in the event of a fall. Due to the choice these units will suit any budget and coming from the Capital Safety Group stable you know that you're choosing quality.